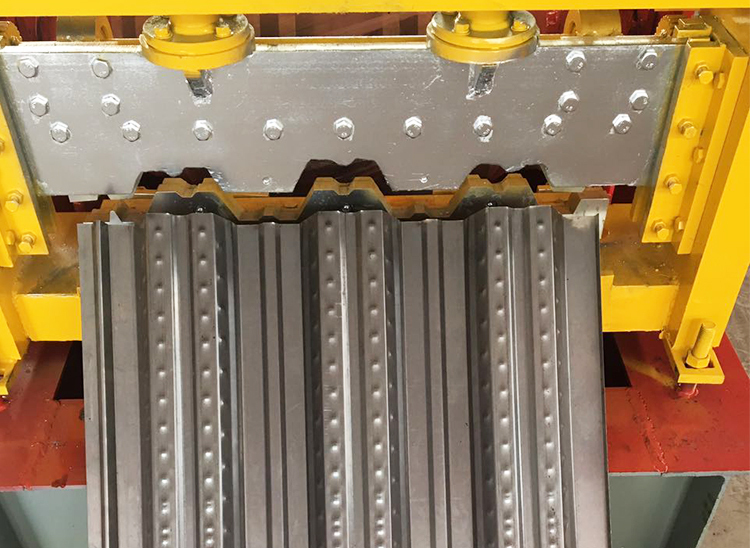 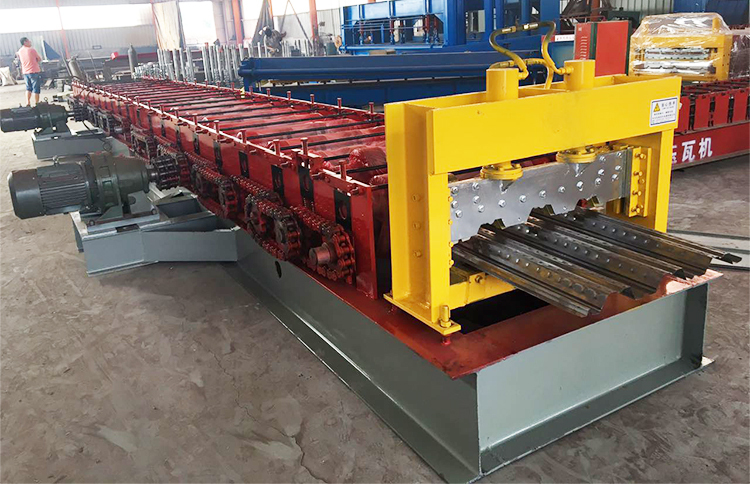 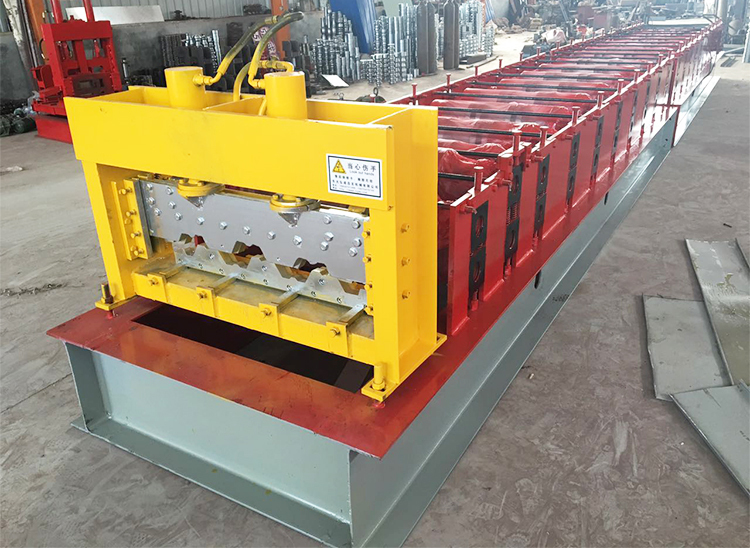 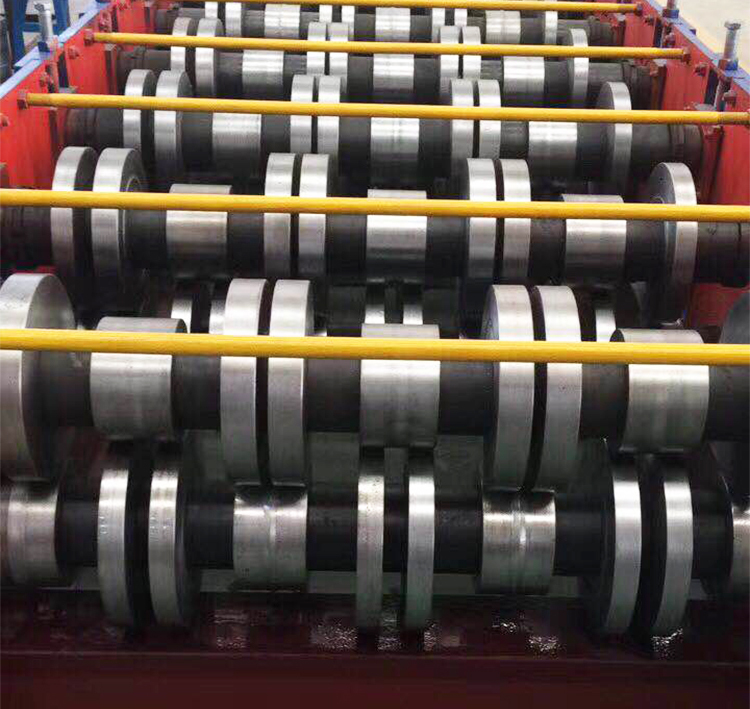 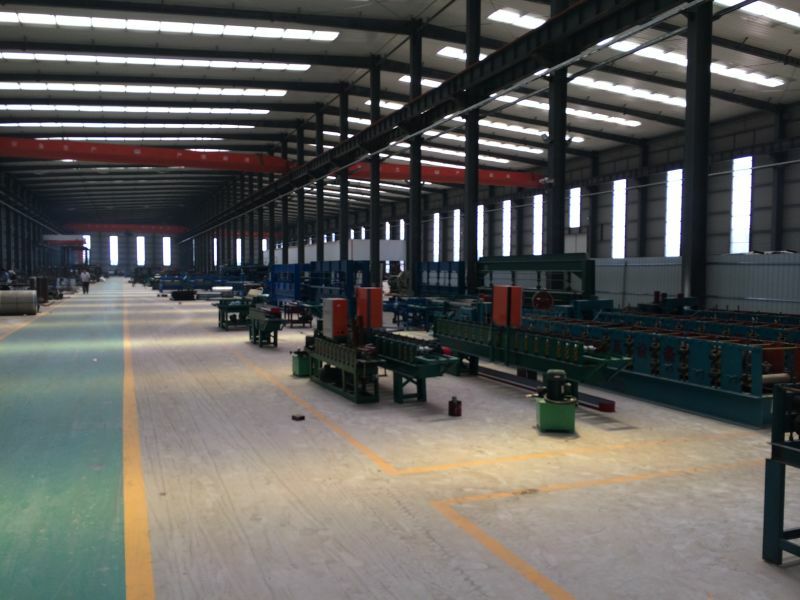 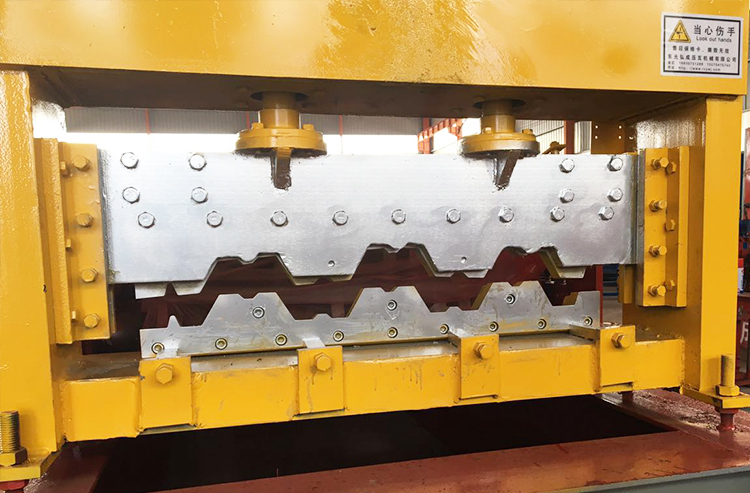 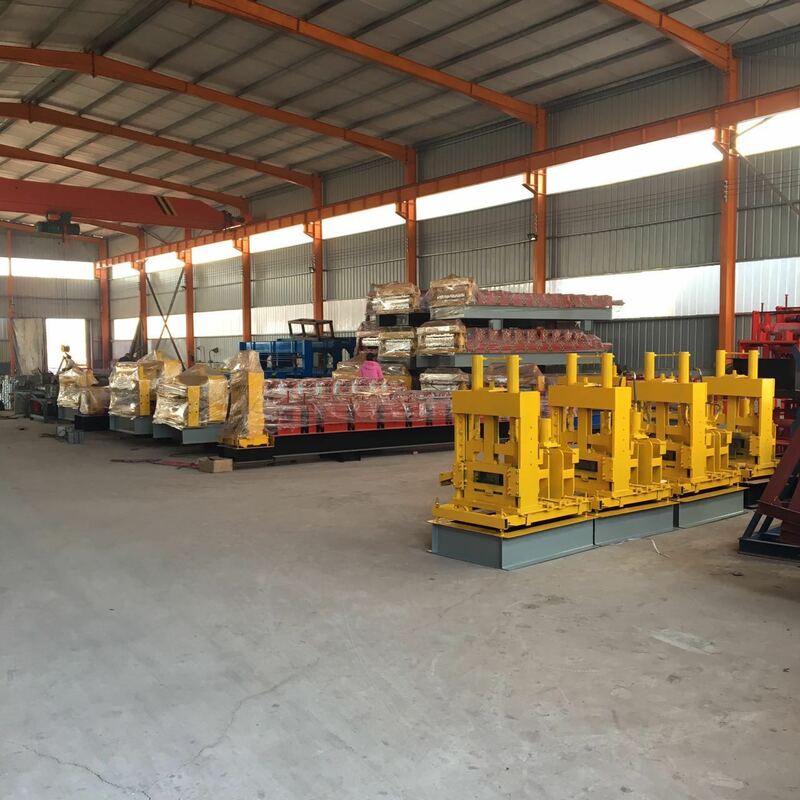 Our Steel Roofing Plate metal floor deck machine undertake various types of light steel structure housing construction projects, production and sales of various specifications of reinforced concrete truss floor panels, various types of composite floor slabs. 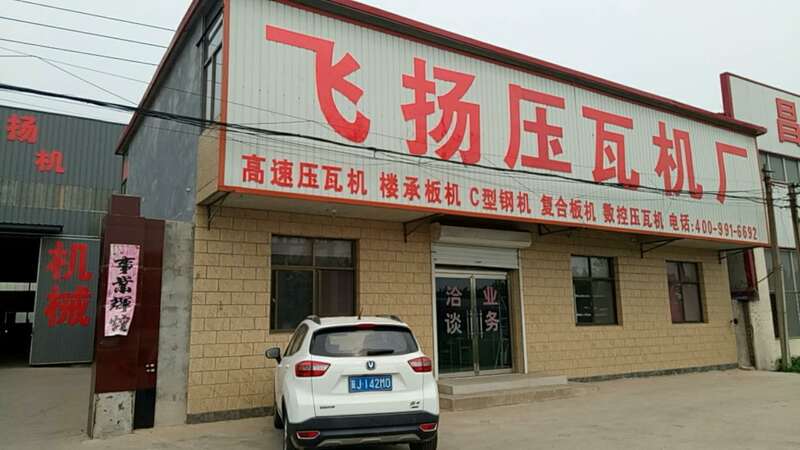 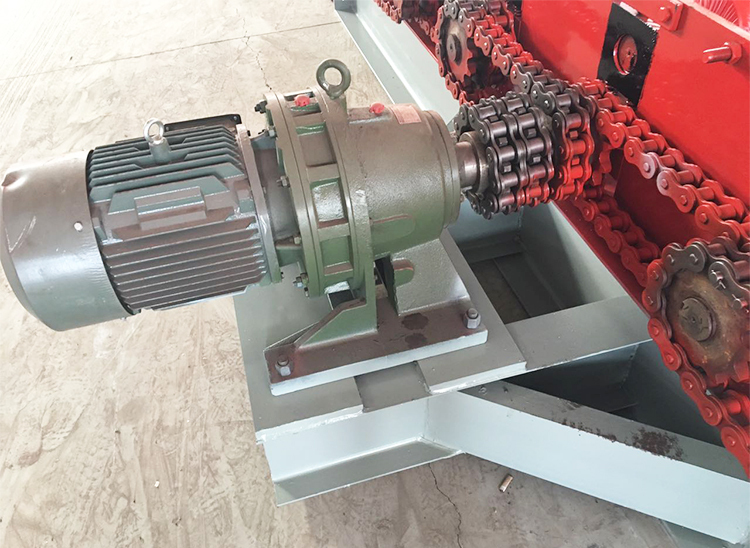 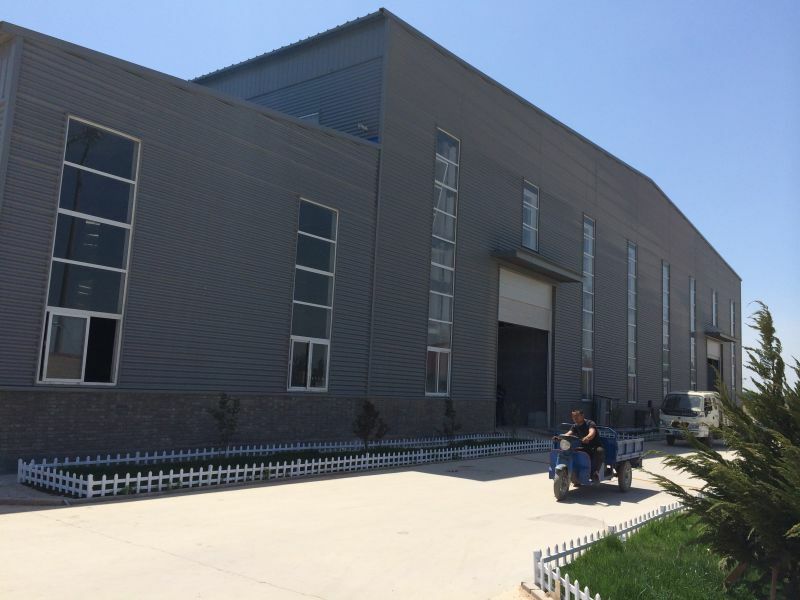 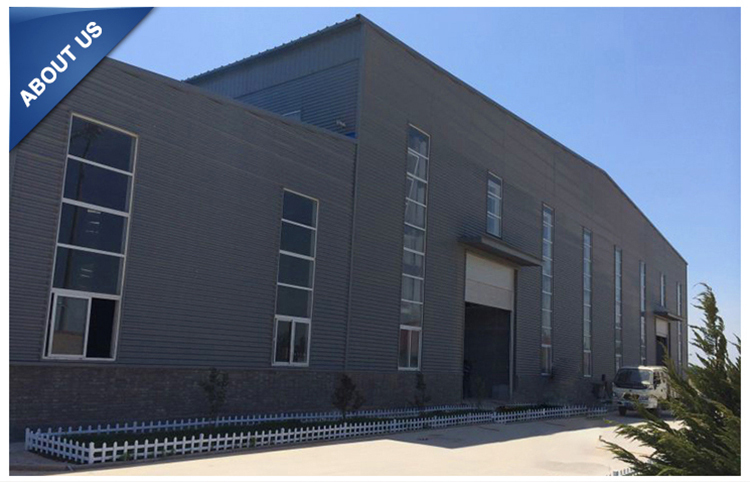 It can provide necessary conditions for the rapid construction of light and environmentally friendly industrial plants, stadiums, large warehouses, various exhibition halls, wholesale malls, cold storages, multi-storey public buildings, etc. 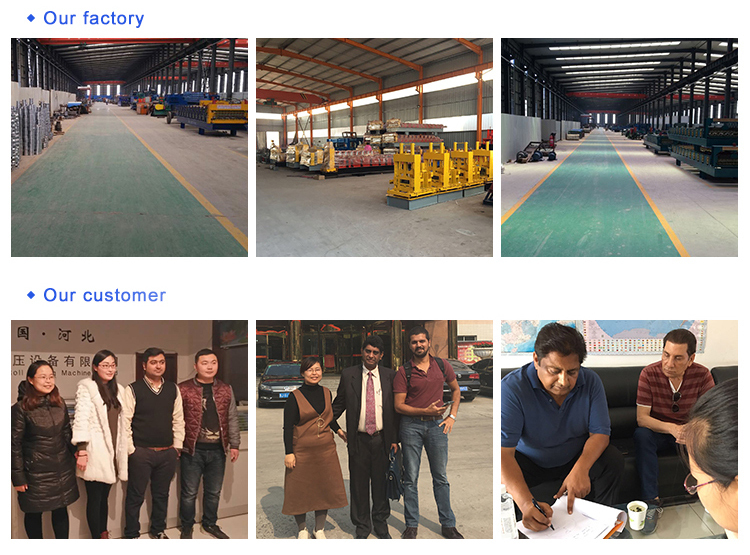 in various industries. 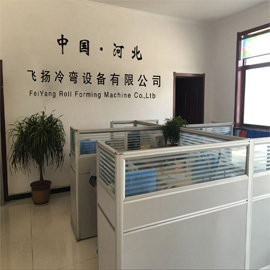 Any other questions please feel free to contact with me!